Today we received the new Ibex Alpine 550 to review. I was really impressed on how well the folks at Ibex packed the bike. It took me at least 15 minutes just to take it out of the box and remove all of the protective packing materials. 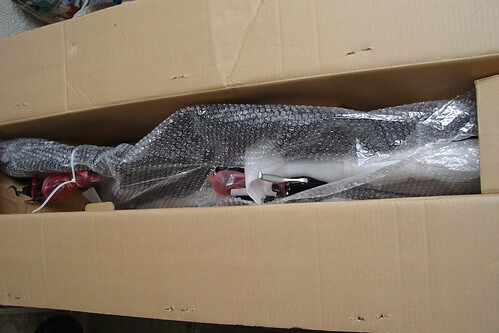 After all the packaging was off the bike, the total amount of time to assemble the bike was less than 10 minutes. 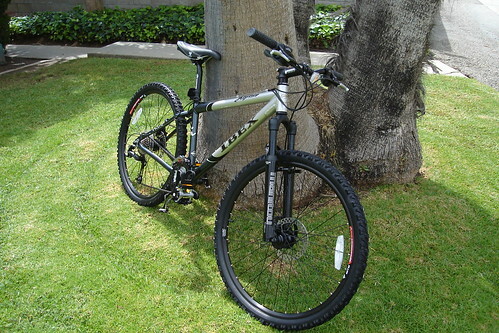 After the complete assembly, I rode it around the neighborhood and found that I didn’t have to adjust anything at all. 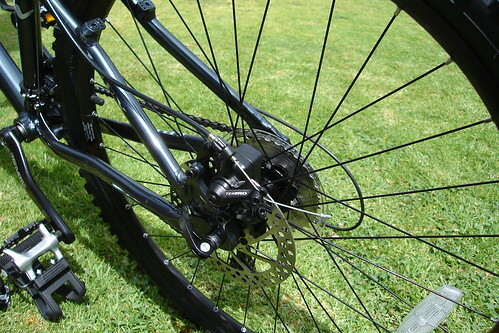 Both front and rear derailluers were firing off and hitting its mark with the same accuracy as an Army Sniper. 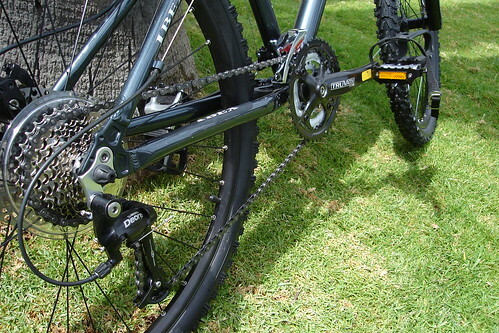 The Alpine 550 is laced with some choice components such as Shimano, TruVativ, Manitou, Tektro and WTB. 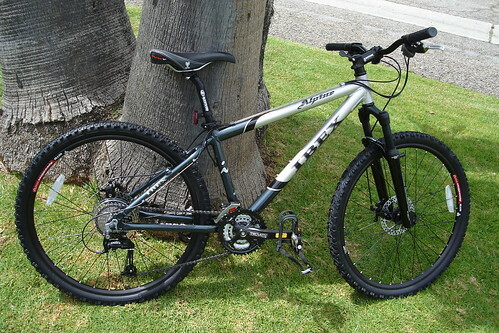 For more information about the Ibex Alpine 550, check out IBEX Bicycles. That’s a sharp looking bike! Looking forward to your review. Can Helmets Cause More Problems?